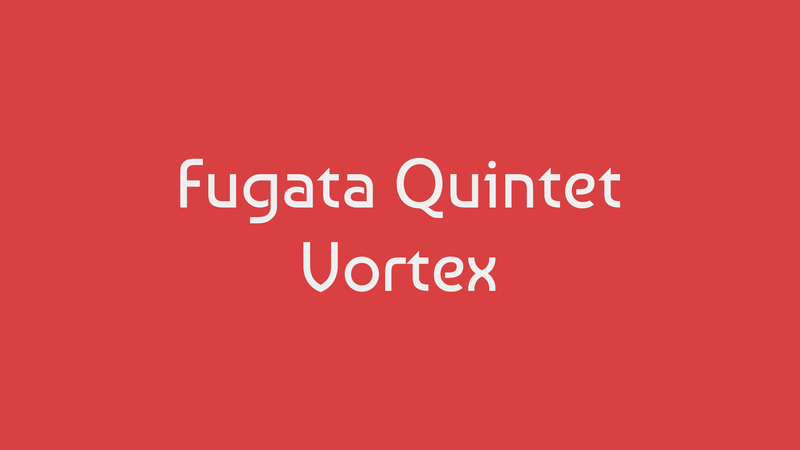 Celebrating its 9th year the Fugata Quintet returns to Vortex with a programme of eclectic Piazzolla Nuevo Tango masterpieces and a fresh line-up: Živorad Nikolić (accordion), Anastasios Mavroudis (violin), Chris Allard (guitar), Anahit Chaushyan (piano) and Enrique Galassi (double bass). Fugata and its members have performed across the globe in venues such as Radio City Music Hall, Royal Albert Hall, Royal Festival Hall, Purcell Room, Wigmore Hall, Salle Gaveau and Suntory Hall. Their performances of Piazzolla’s music, as well as works specially composed for Fugata have been broadcast live on the BBC. Doors open 8pm. Music from 8.30pm. £12 online. £15 on the door.